Having been a politically engaged touring musician for over two decades, and having read quite a bit on those subjects, I found that the book I wanted to read – that covered the topic in an engaging and accessible way and from a Socialist perspective – hadn’t been written. Or at least I couldn’t find it. I read a lot of books about the connection between the two, mostly from a liberal perspective, and most of them confined their investigation to either ‘protest songs’, or the people who sang them, a particular era or genre and so on. I wanted to look throughout history and across cultures, and to try to connect the through lines, the key elements so to speak. I also wanted to draw upon some of my own experiences as a touring musician. There have been several books which have been released in recent years which have contextualised music and politics in a serious way. 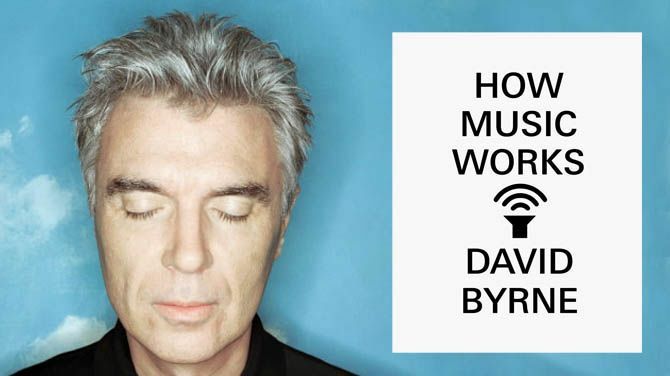 I like David Byrne’s “How music works”, and Alex Ross’ “The rest is noise” for example, and some older books by Frank Kofsky, Ernst Fisher, and Sydney Finkelstein, but I still felt there was an approach which hadn’t been explored properly. That seems like quite a challenge to take on? Yep – I hadn’t written a book before so it was quite a challenge. I had the idea in the back of my mind for the best part of twenty years. Over the last four years I decided to make a go of it. It was a lot of work but I enjoyed the process immensely. I found it very rewarding. You have a very interesting theoretical starting point. Could you talk a little bit about that? 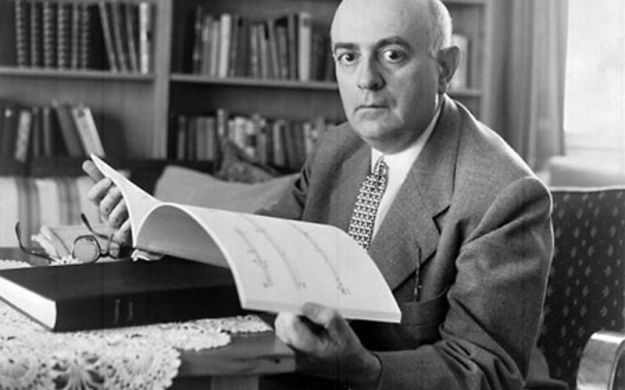 One of the books I read early on was by Simon Frith, who wrote about Theodore Adorno’s theory that all popular music is essentially deployed by rulers as a weapon of mass distraction. That contradicted my own personal experiences – I intuitively felt that there was more to pop and politics than Adorno had seen. I later found out that there was another group of left-leaning theorists who argued that popular music is the true voice of the people and should be celebrated. And a third group who rejected both the ‘high-brow culture’ loved by Adorno and commercial pop in favour of free improvised music. So I describe those opposing theories and then argue that although they are all helpful, none of them really cut it for me. What I go on to argue is that the political impact of a piece of music isn’t fixed according to style or form, but is constantly contested. Culture is, if you will, a battleground for political meaning. The book looks at the rise of carnival from slave revolts to Notting Hill? Yes. Many of Carnival’s rich traditions were forged in the fires of political resistance – the result of clashes between the British Colonial Authority and Trinidad and ordinary people trying to reclaim time, space and pleasure in their lives. 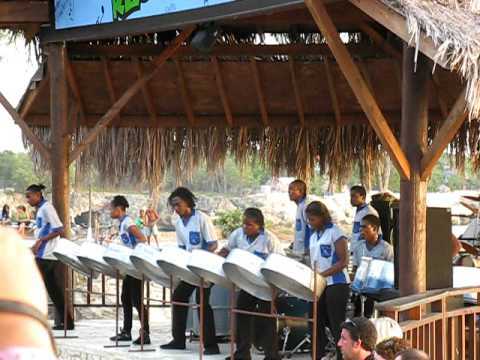 One of the stories in the book is about the emergence of the Steel Pan, or the Steel Drum. This instrument only exists because of musicians’ creative responses to a series of repressive actions taken by the British State, in particular the banning of drums, and then the banning of the use of bamboo as substitute drums. You also question co-option and the impact on carnivals, festivals and music events of big business sponsorship? When big business gets involved the approach is generally to sanitise events, removing the history and politics. I think this is something we should resist and I give examples – including at the Trinidad carnival and Glastonbury Festival – of initiatives doing just that. The final part of the book is about music’s role in changing the world? Music has always played a number of different roles. In pre-history music might have been celebratory, or it might have included playing drums to scare off predators, or it might have ritualistic. Whatever the situation I think most people would have taken part and done so in the interests of the whole community. But when society divided into classes, music divided with it. Those at the top of class societies started to commission music that reflected and reinforced their perspectives and agendas. While the music of ordinary people played in the fields, or workplaces or after work, would tell a different story. In a sense that divide remains, albeit it in more complex and sometimes hidden ways. Throughout the existence of class societies music has always been used as a weapon to change the world – and by all sides in the class struggles that have shaped history. That remains true. You document also the rise of the modern music industry? A major shift takes place when the technology becomes available for music to be recorded, for the sound of the music to be replayed faithfully. Initially with wax discs and tinfoil and then gramophones. This leads to the recording industry which coincides with the rise of the mass media. Culture becomes big business and its propaganda potential become immense. Well, I do have some suggestions – some ideas about the sort of things we might try in order to make sure that music serves the interests of the many, rather than just lines the pockets of the few. The penultimate chapter is my ‘Rebel Music Manifesto’. For me, one way you can measure the health of a society is by looking at how many people participate in the making of culture, rather than just passively consuming it. So I underline the importance of music in communities and music education. I also argue that music is politically most effective when it emerges from and stays connected with broader political campaigns and movements. Ultimately the book is a call to action. We need change the world – to re-distribute wealth, democratise workplaces and completely rethink our relationship with the planet. Music cannot achieve those things on its own. But it can help. Understanding how it might help is key.